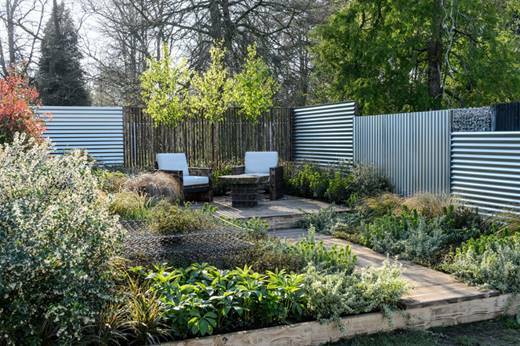 The Royal Horticultural Society (RHS) has revealed the award winners at its first major outdoor event of the year the RHS Flower Show Cardiff 2019, supported by Brewin Dolphin. Opening its gates today, Nature’s Takeover was awarded the top title of Best Garden and Best Construction while Andy’s Air Plants was awarded Best in Floral Marquee. Tickets are available at the gate or for more information for the RHS Flower Show Cardiff visit www.rhs.org.uk/cardiff.